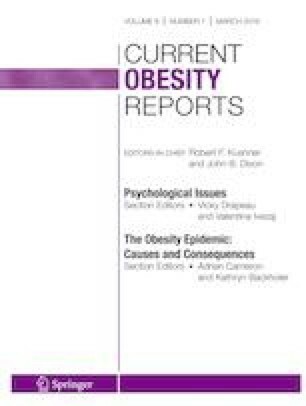 Nonalcoholic fatty liver disease (NAFLD), the most prevalent cause of chronic liver disease worldwide, is strongly associated with obesity and insulin resistance. Significant weight loss can improve NAFLD and nonalcoholic steatohepatitis (NASH). Diet and exercise that result in a sustained body weight reduction of 7–10% can improve liver fat content, NASH, and fibrosis. Vitamin E can be considered in patients with biopsy-proven NASH without diabetes, though caution must be used in those with prostate cancer. Pioglitazone improves liver histology, including fibrosis, and can be considered in patients with or without diabetes. Glucagon-like peptide-1 (GLP-1) antagonists may be beneficial in NASH, but more studies are needed before they can be recommended. Bariatric surgery, with resultant weight loss, can result in improvement in liver fat and inflammation. NAFLD treatment includes diet and exercise with a target 7–10% weight reduction. Treatment goals include improvements in liver fat content, liver inflammation, and fibrosis. Katherine T. Brunner declares that she has no conflict of interest. Cameron J. Henneberg declares that he has no conflict of interest. Robert M. Wilechansky declares that he has no conflict of interest. Michelle T. Long has received research funding from Echosens Corporation.